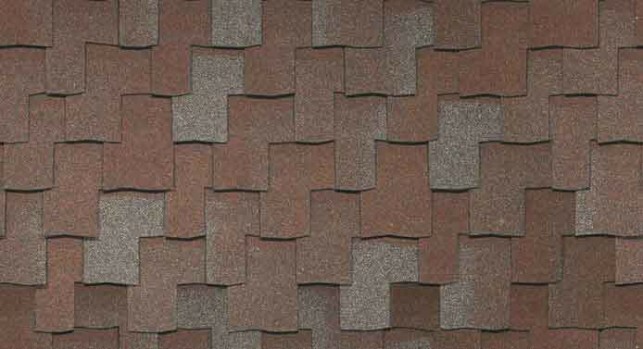 Get the look of a wooden shake roof with Class A Fire Resistance Rating. 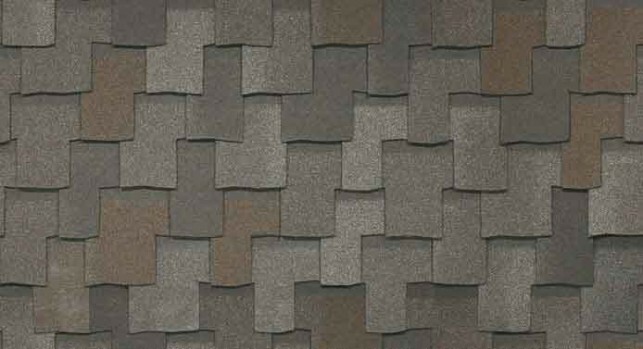 Armourshake shingles give you the same subtle variances and intricate designs you’d expect from hand-cut cedar shakes. 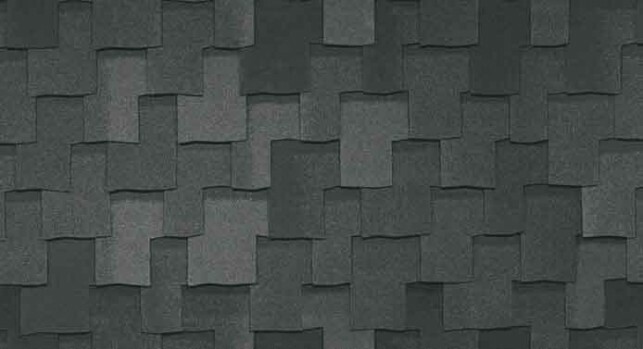 Using deep cuts and elite color technology, the laminate shingle gives you the look of wooden shakes without yearly maintenance efforts. 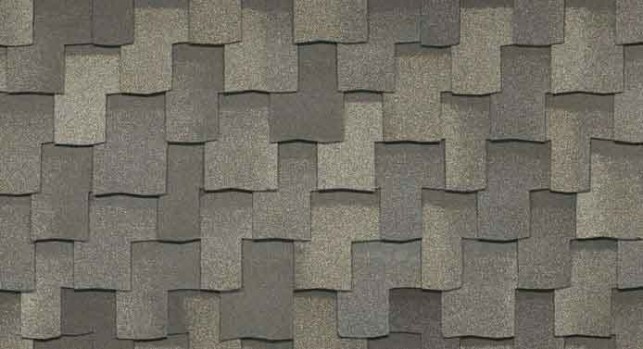 Top-of-the-line-roofing technology characteristic of Premium Designer Shingles; and a heavy weight to defend against storms and wind. 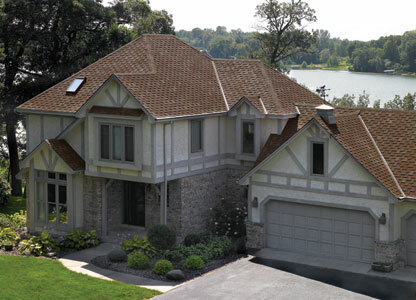 Deflection of harsh sunlight and algae, so your shake shingles won’t fade, warp or break. 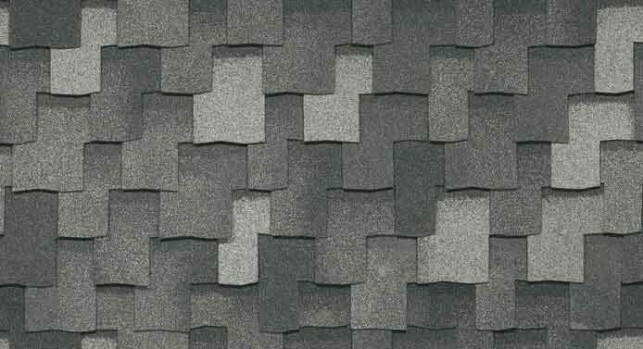 Instead, Armourshake shingles may maintain a good-as-new appearance years after installation. Avoid any maintenance to keep the same natural look of wooden shakes.